This was the last book that I read while on vacation. However, it fell flat for me. Would have it have been better if I had read An Ember in the Ashes again? Maybe. But I am not one to re-read books just for the sake of reading the sequel. This series has been kind of forgettable for me. I didn't remember a lot from An Ember in the Ashes, and I especially won't remember anything from this book by the time the next book comes out. I just found this book was dull. They were travelling to the prison for the majority of the book, and it was slow going. 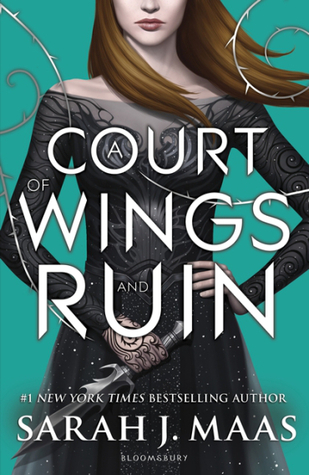 I had a hard time caring about either Laia or Elias for most of this book. They just both refused to grow as characters. I ended up bored during most of their POV's. However, I did really enjoy the introduction of Helen's POV. 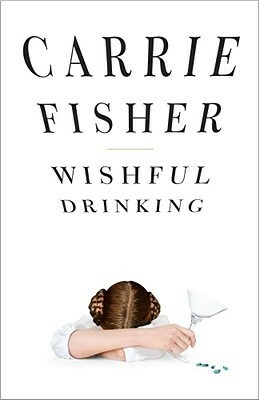 Her character will make you think and she shows you her moral struggles with her new role in the Empire. I really enjoyed her sections. I also liked how this book wasn't afraid to go very dark. A lot of innocent people are dying and there is serious blood shed. I felt like there was something they should be fighting for but instead of saving the Scholar's they are only focused on saving one person. That just seems selfish. I was unfortunately disappointed by this book. 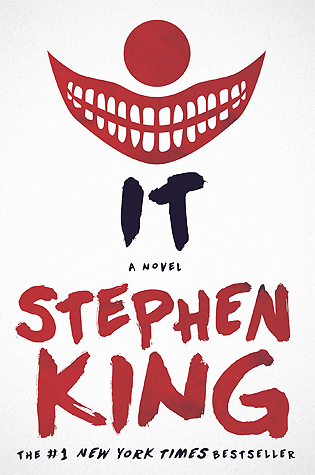 There were parts that I enjoyed but I was mostly bored while reading this book. There is some potential for the next book in the series. However, this book wrapped up enough of the story that I would probably be fine without continuing. We shall see. I have heard so much about this book over the last 2 years, so it was finally time that I picked it up. 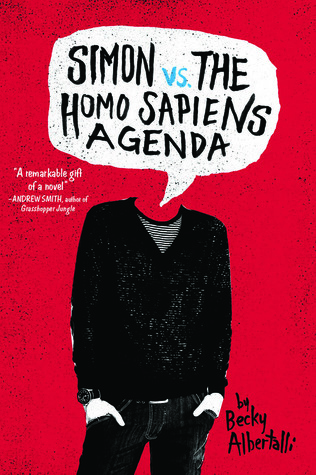 I did enjoy this book, but it followed the same kind of story line as a lot of YA contemporaries that I have read. This book is diverse in that it is a M/M romance, which is awesome for someone who is looking for a story that represents them. But for me, it was still pretty predictable. I was much more invested once Blue and Simon met in real life. They were very adorable and I was really rooting for them. One thing that did throw me off about this book was the description on masturbation. I like that it was normalized (because let's me real we all do it) but I felt uncomfortable reading about a 16 year old doing it. I am much older than 16 and it just felt uncomfortable. However, it was nice to see it normalized, so I am still conflicted about it. In the end, this was an enjoyable read. I read it on vacation by the pool and I just flew through it. I would recommend if you are looking for a cute contemporary. 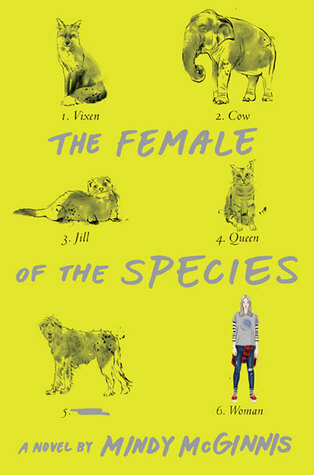 It was pretty predictable but if you want a book that represents you better, check this out. I knew I needed to read this book as soon as I finished listening to the podcast, Serial. I am a Forensic Science student and we spent a lot of time discussing people who are actually innocent of the crimes they were convicted of. 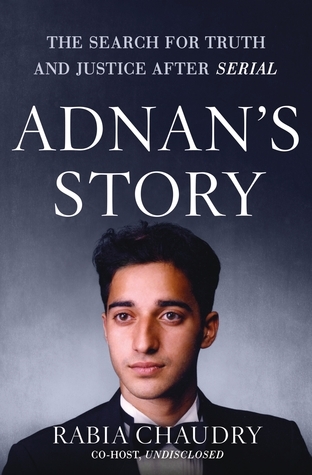 Adnan's story is so similar to many of them but at the same time very different, especially considering that the ones I learn about generally contain DNA evidence. After listening to Serial, I needed to hear more evidence so that Adnan is actually innocent. This book did help give some clarity to the case and gave a much more personal recount of what happened. I did have to put this book down the first time I tried to read it. However, I think that was because I was in the middle of school work and this story felt too much like school work at the time. I finished it on vacation, and did really enjoy it. There were some dry parts and at times I felt all 400 pages of it. However, if you loved Serial and want to know more I highly advise you check this book out. If you know nothing about this case, go listen to Serial. It's been a hot minute since I did a Top 10 Tuesday and I am very excited to be back. This week we are talking about new books we added to our TBRs. I am going to be talking about the backlist books that I have recently added to my Goodreads "want to read" self. All of these books are 2016 releases or older. Let's get going. 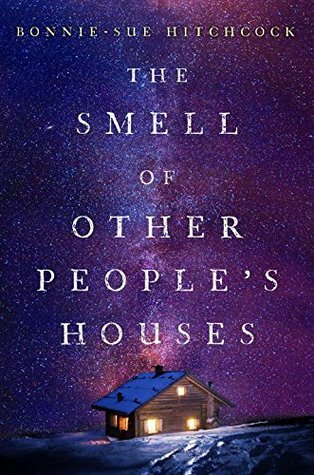 The Smell of Other People's Houses by Bonnie-Sue Hitchcock - I just added this book to my TBR a few minutes ago. I heard about it from looking at other people's wrap ups. It's an adult contemporary that takes place in Alaska. 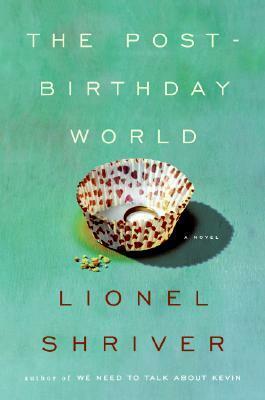 The Post-Birthday World by Lionel Shriver - Another book added due to someone's wrap up. My favourite way to find new books. This one follows a women who cheats on her husband and the story follows what happened after but also the alternative time line where she didn't cheat. It sounds interesting and it got added. 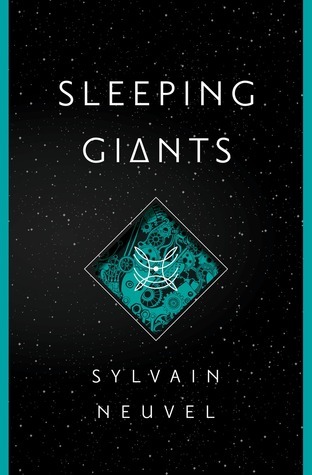 Sleeping Giants by Sylvain Neuvel - I added this one because it's a SciFi written by a Canadian author. I have heard lots of good things about it so it's on my TBR. The Immortal Life of Henrietta Lacks by Rebecca Skloot - I added this after I heard a few people talk about it last month. 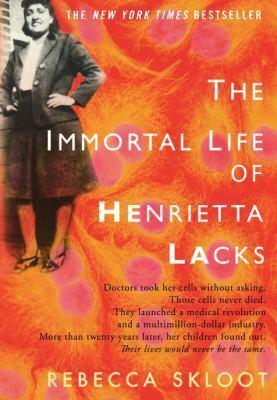 It's about Henrietta Lacks who's cells were taken to create HeLa cells. I am a scientist so I think this would be an important read for me. 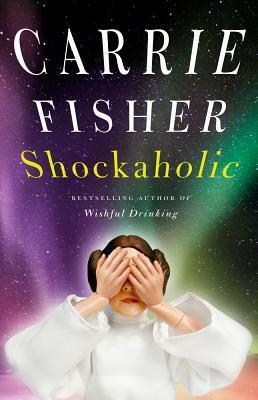 Shockaholic & Wishful Drinking by Carrie Fisher - After reading The Princess Diarist I need more Carrie Fisher in my life. Right after reading it, I added both her other memoirs onto my TBR and I can't wait to read them. 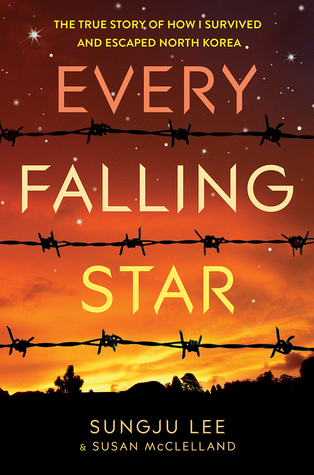 Every Falling Star by Sungju Lee - This is a memoir of Sungju and his story about trying to survive in North Korea then escaping. I have a few memoirs from North Koreans on my TBR and I seriously need to try them out. 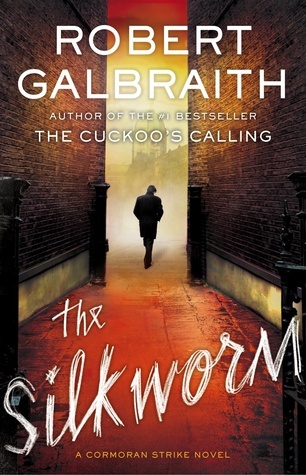 The Silkworm by Robert Galbraith - I recently read The Cuckoo's Calling and really enjoyed it so the rest of the series is now very much sitting on my TBR. 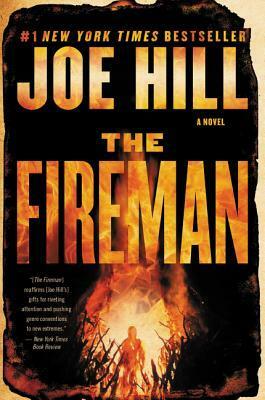 The Fireman by Joe Hill - When I went to add this book I didn't really remember what this book was about. 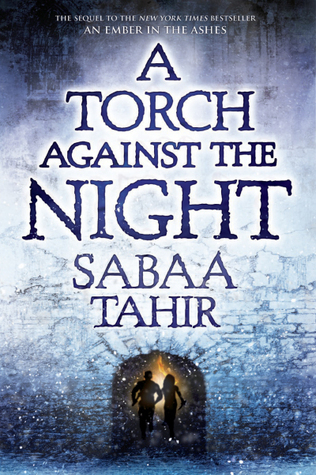 This is a book about a plague that causes people to burst into flames. Plagues intrigue me so I am going to check this one out. 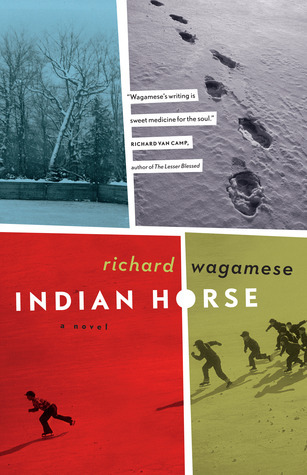 Indian Horse by Richard Wagamese - This book is another important book in Canadian Literature. It is about the 1960's in Canada and residential schools. I need to read this. I am really happy I picked up this series. 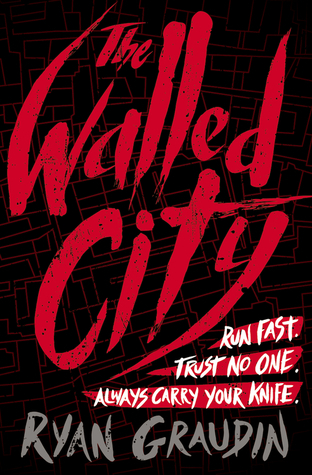 It's a really good story following a robot in a universe where robots are outlawed. The story is very interesting and the art work is very unique. The art does take some time to get used to but it really does suit the story. Also I never knew I could care so much about a tiny robot. If you are into SciFi I would recommend this series. 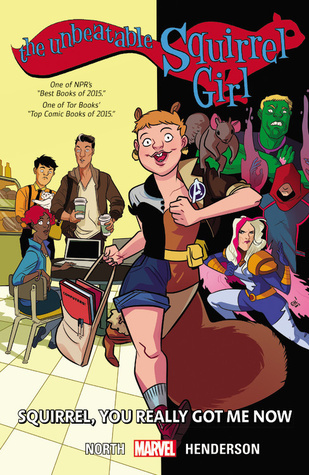 Squirrel Girl is the most refreshing superhero ever. This series is hilarious and I am already excited to pick up the next volume. This one jumps back in time, and it's a pretty interesting arch but not my absolute favourite from this series. I love how Squirrel Girl will tweet with Tony Stark and The Hulk on twitter, it's just awesome. This series is very much growing on me. Enough so that I bought the rest of the series that is current released, ooops. Anyway, this was another good installment to the series. So far I have enjoyed each volume more than the last. 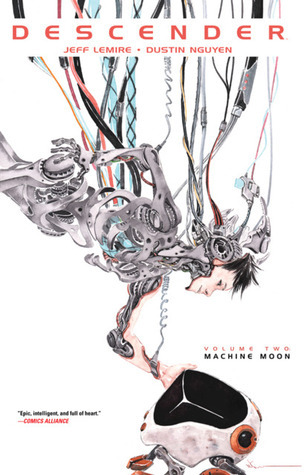 I highly recommend if you are looking for a SciFi graphic novel. This one was kind of slower than the first 2 volumes, but I really enjoyed that aspect and getting to know our characters better. General Thoughts: This was a strange reading month. I found myself struggling with most of the books. I have had some huge life changes and I am trying to get back into my groove. Hopefully, with books that I love much more. Summer 2017 is nearly here and it's time to talk about my summer reading plans. Summer is one of my favourite seasons for reading and I can't wait to sit out on my deck and just read. I have lots of different books I want to read this summer so let's get to them. 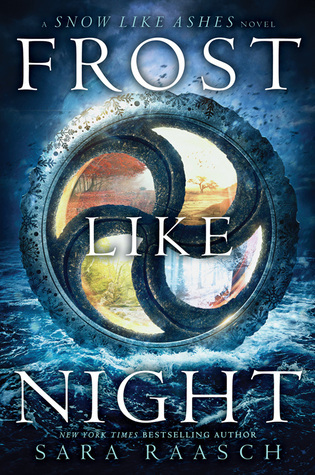 Frost Like Night by Sara Raasch - I have had this one too long! 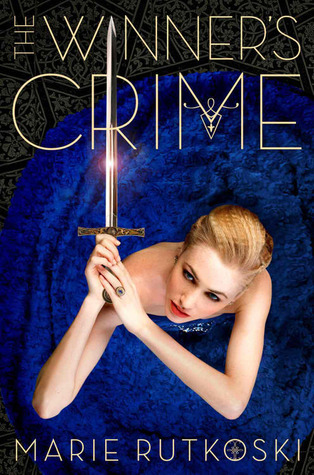 I really loved the first 2 books in the series and would love to finish it off very soon. 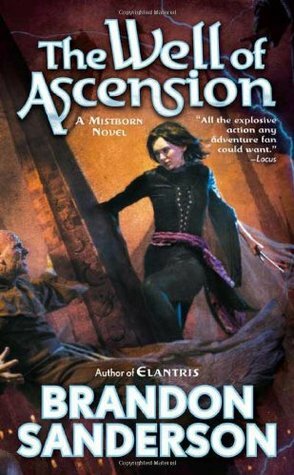 The Well of Ascension by Brandon Sanderson - I almost picked this up but ACOWAR came out and I am still stuck in the middle of it. This is sitting on my bedside table ready to go. 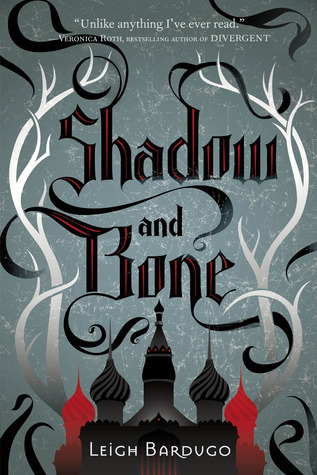 Shadow and Bone by Leigh Bardugo - I have had this series forever and I want to read it before jumping into Six of Crows. Hopefully this summer will be it's time. 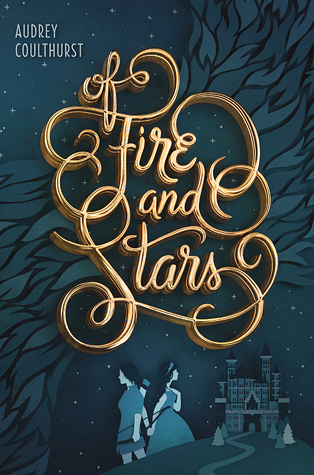 Of Fire and Stars by Audrey Coulhurst - This was another one that I almost picked up while on vacation but didn't get the chance. Summer will be it's time. 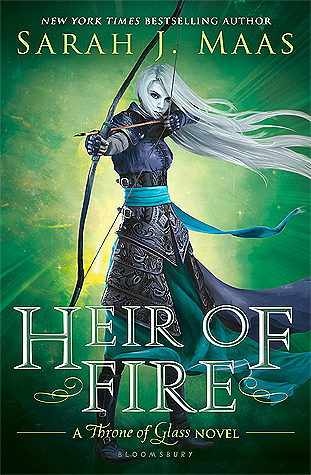 Heir of Fire by Sarah J. Maas - I have been trying to catch up in this series but it has gotten lots of mixed reviews lately. But I am curious to see what is going here. 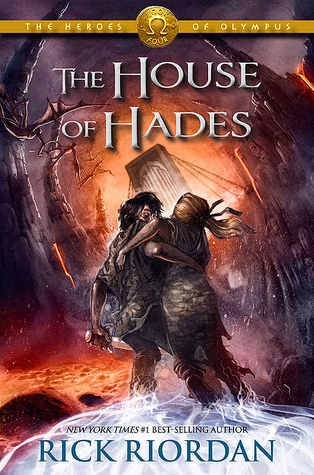 The House of Hades by Rick Riordan - In my quest to finish this series by the end of the year, I need to read the next one in the series to keep on track. These are the books at the top of my list. However, knowing myself I will be lucky to read half of them. 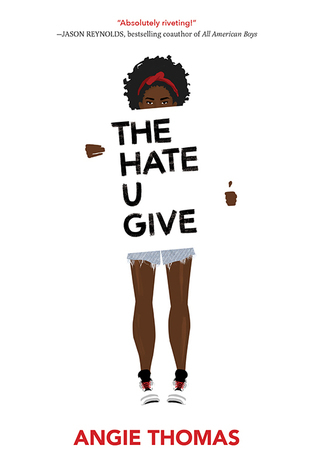 I am terrible at sticking to TBR's, but it doesn't bother me as long as I am still reading. What do you want to read this summer? Let me know. HI! I'm Sam and I absolutely love to read. In real life I am studying Forensic Sciences and trying to squeeze in time to read. It doesn't matter how the story is told, I just love to be apart of a story. 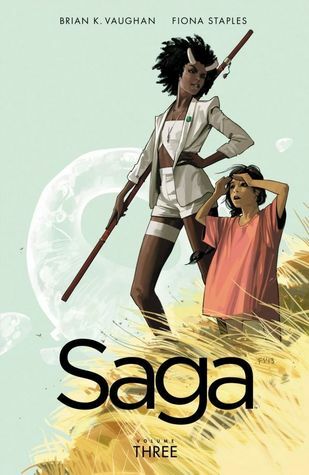 I am currently reading novels and comics. Stick around and you'll find out more. Copyright © A Thousand Times Over. Blog Design By KayLuxeDesign.